Sunbeam Slumber Rest Microplush Heated Throw Just $29.99! Down From $120! You are here: Home / Instagram / Sunbeam Slumber Rest Microplush Heated Throw Just $29.99! Down From $120! For a limited time only! Macy’s is offering this cozy Sunbeam Slumber Rest Microplush Heated Throw for just $29.99 down from $120 PLUS FREE shipping for orders $49 and above! Things are heating up! 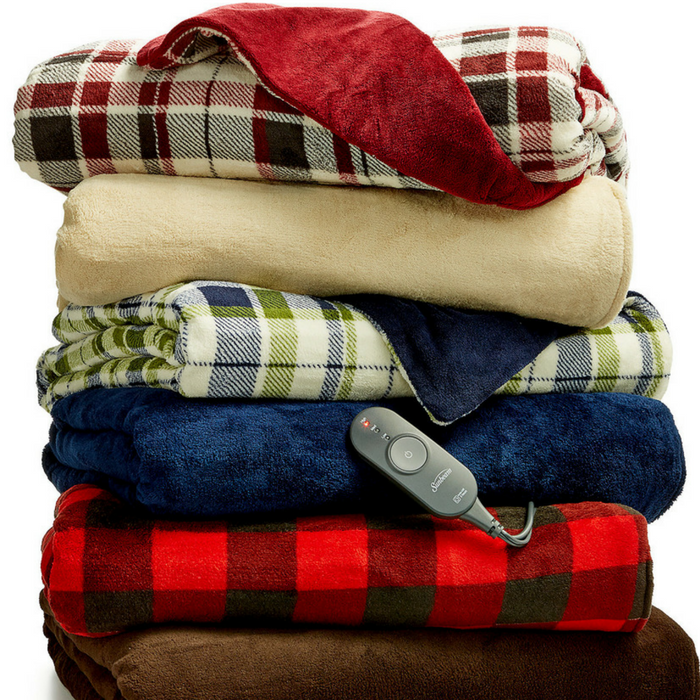 Keep warm during the cold winter months with this Microplush Heated throw from Slumber Rest, featuring a luxurious texture. It’s perfect for personal use or for a Christmas gift! Someone comes to mind?